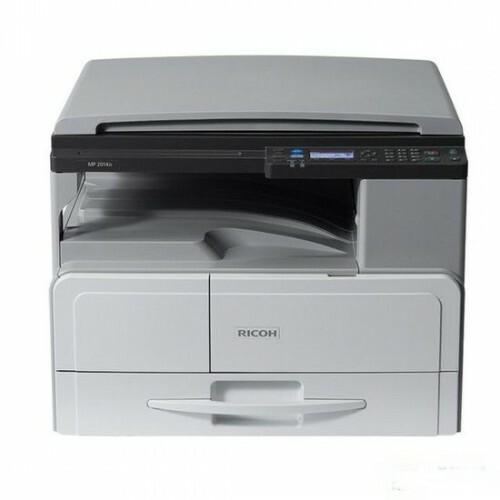 The Ricoh MP 2014/ MP 2014D/ MP 2014AD is an A3 black-and-white MFP with a brisk output speed of 20 ppm, providing maximum efficiency for document processing in your office. Your total cost of ownership is low because the MP 2014/ MP 2014D/ MP 2014AD has an economical initial cost with low operating expenses. 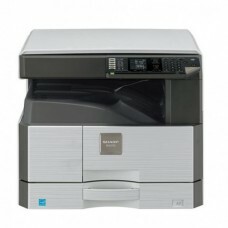 This reliable MFP has been designed to provide you with robust performance in demanding office environments. 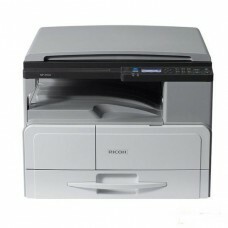 The comes with an Energy Saving Key, putting it instantly into sleep-mode, reducing your energy bill.